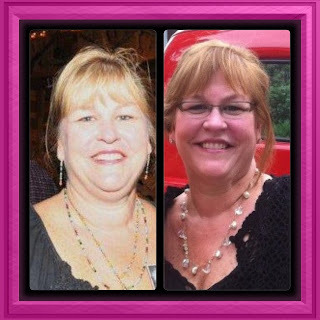 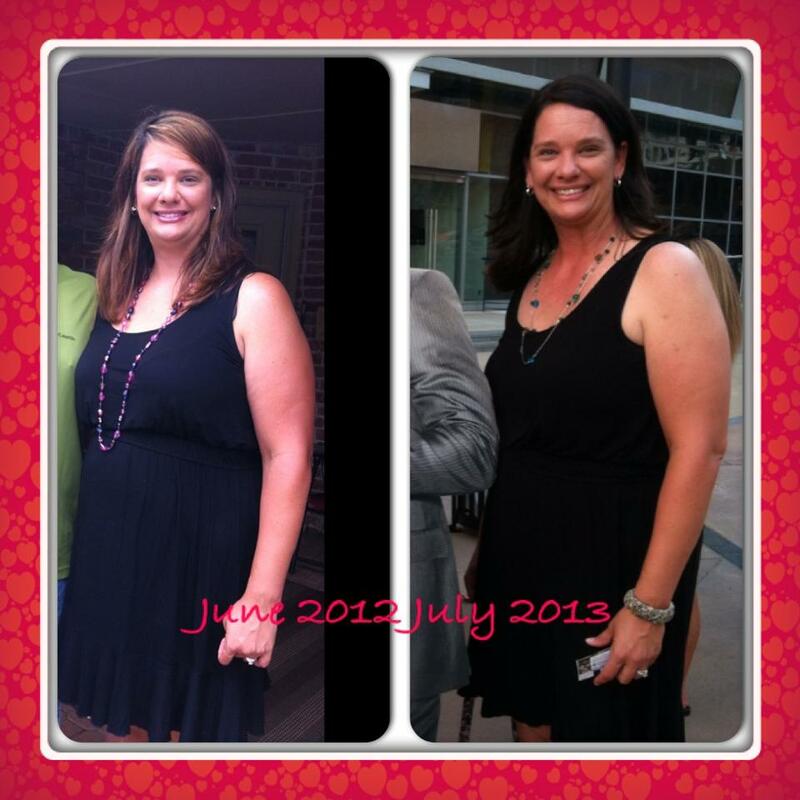 We love watching our chicks Shrink!! 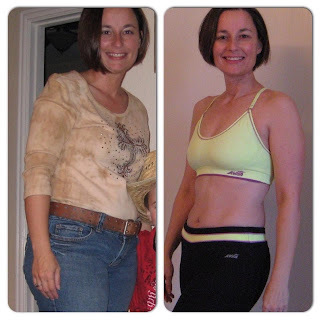 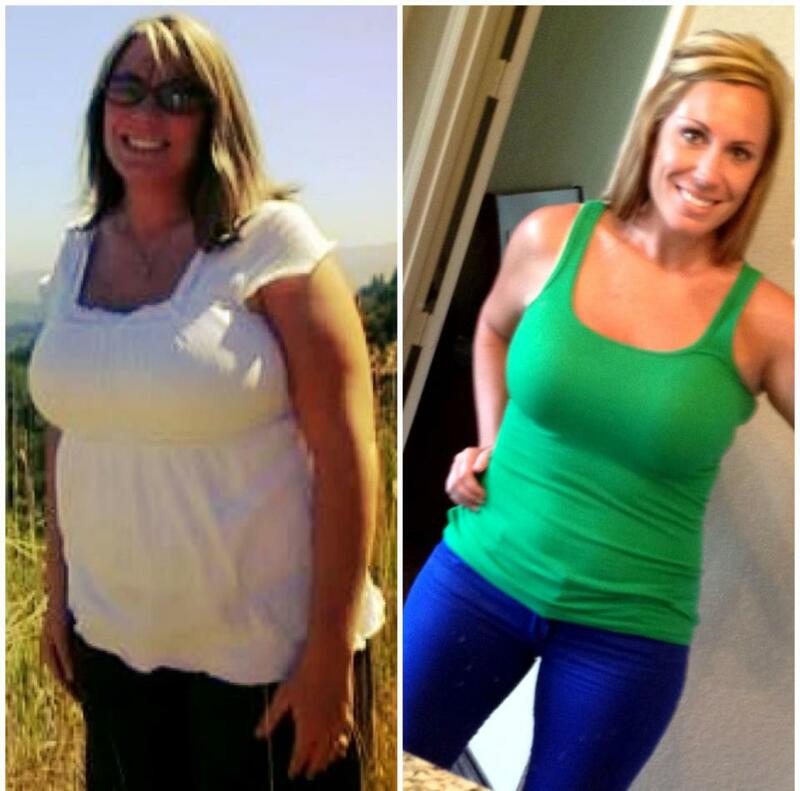 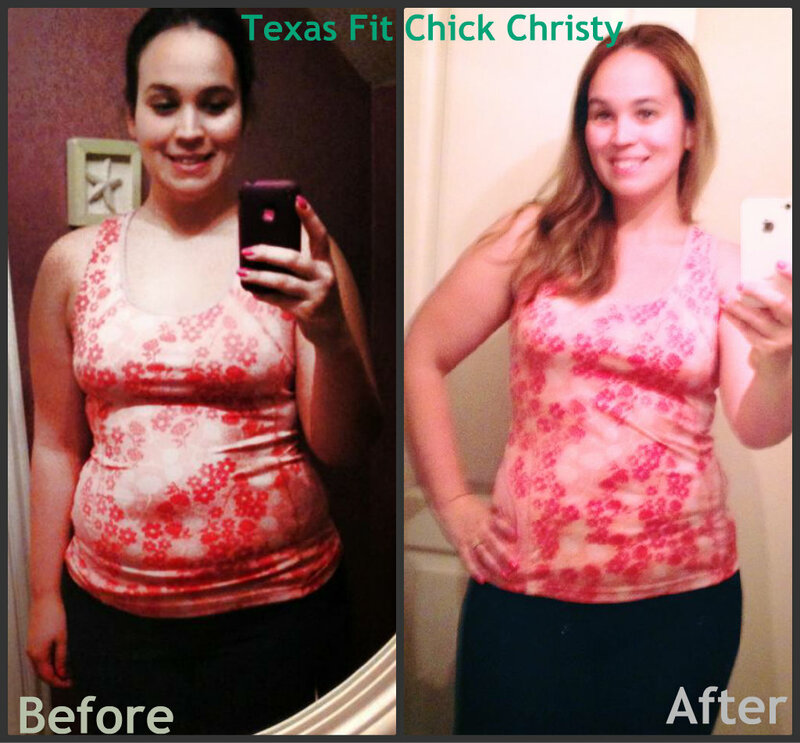 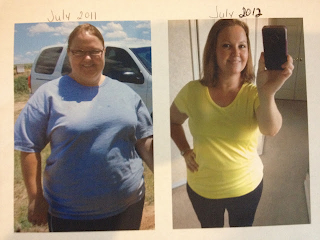 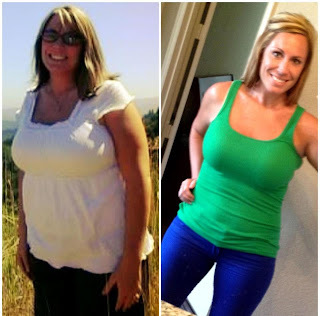 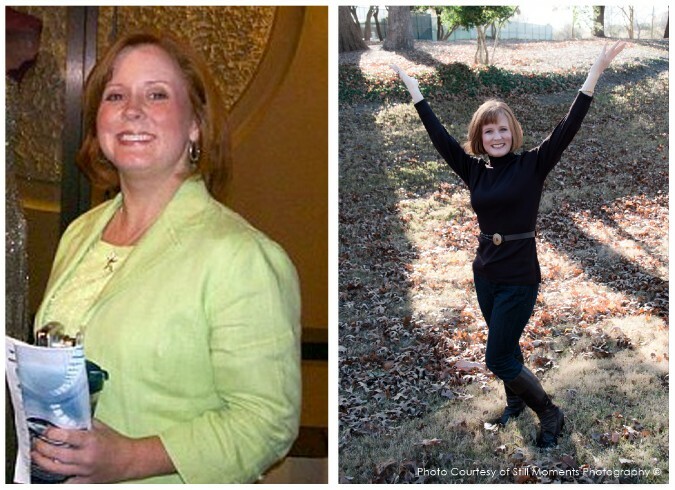 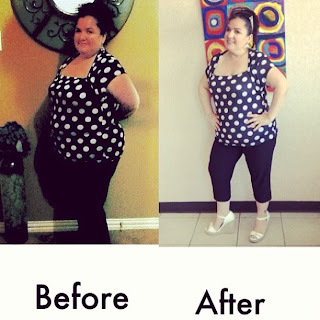 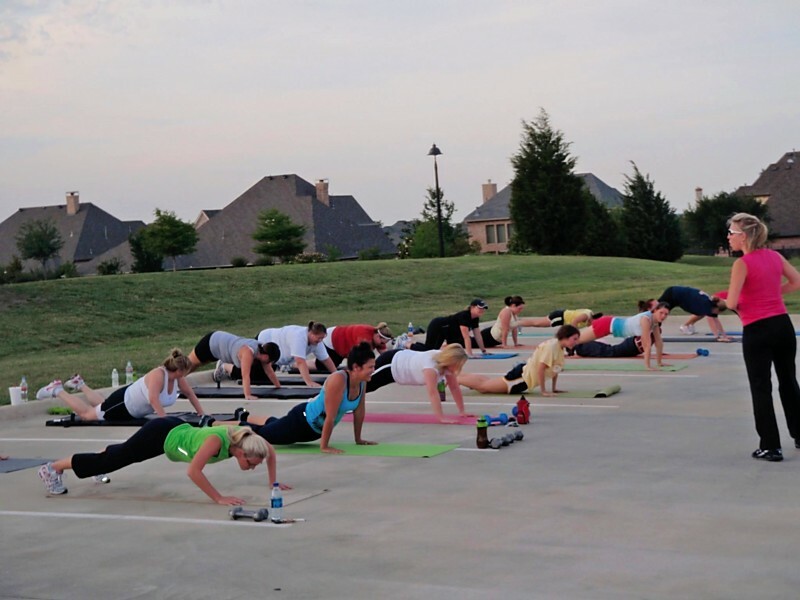 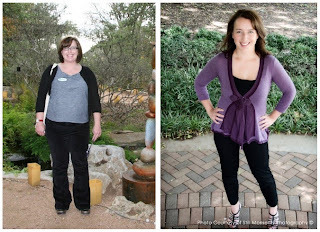 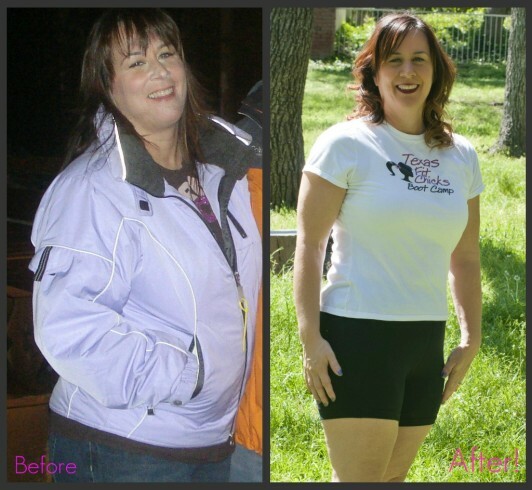 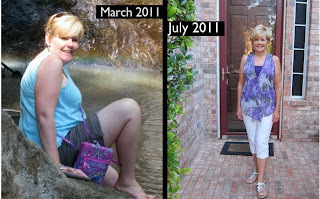 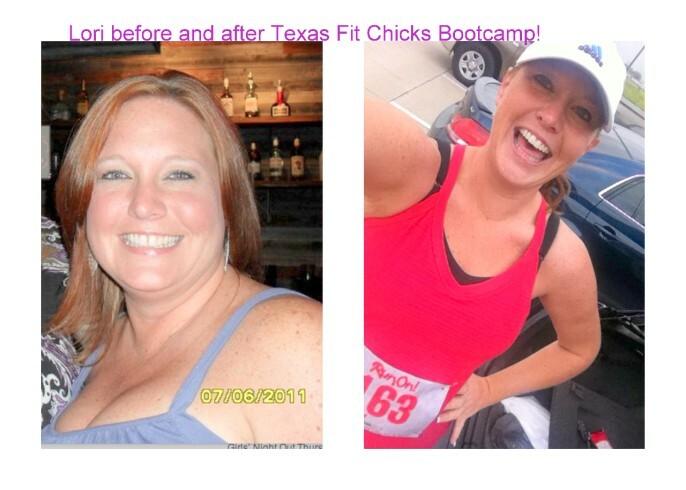 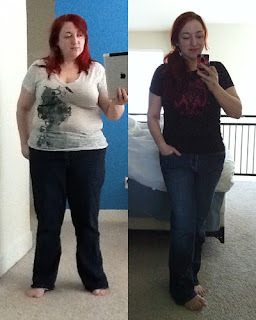 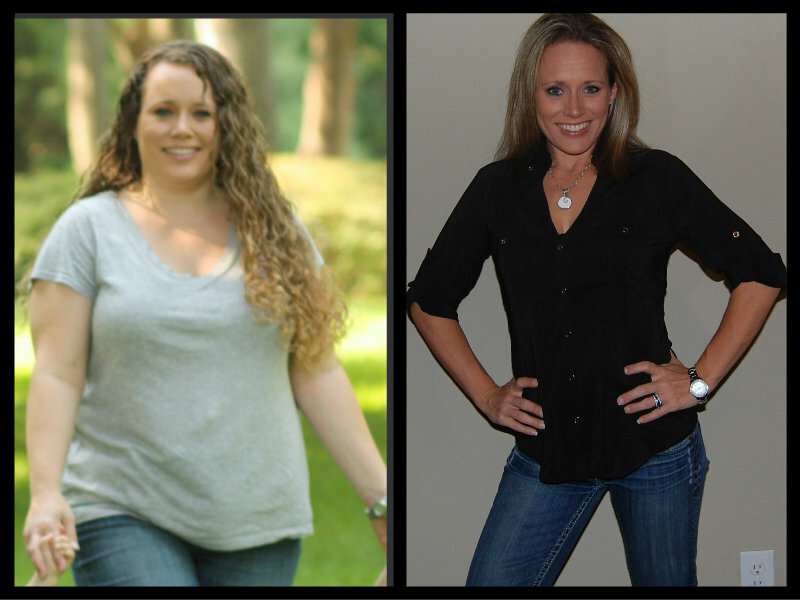 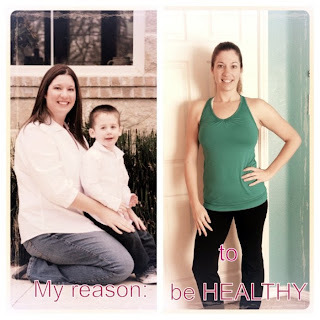 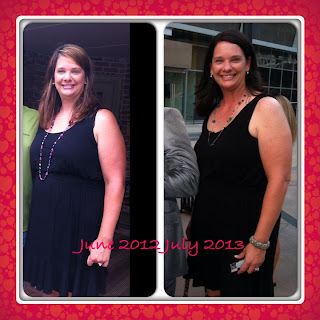 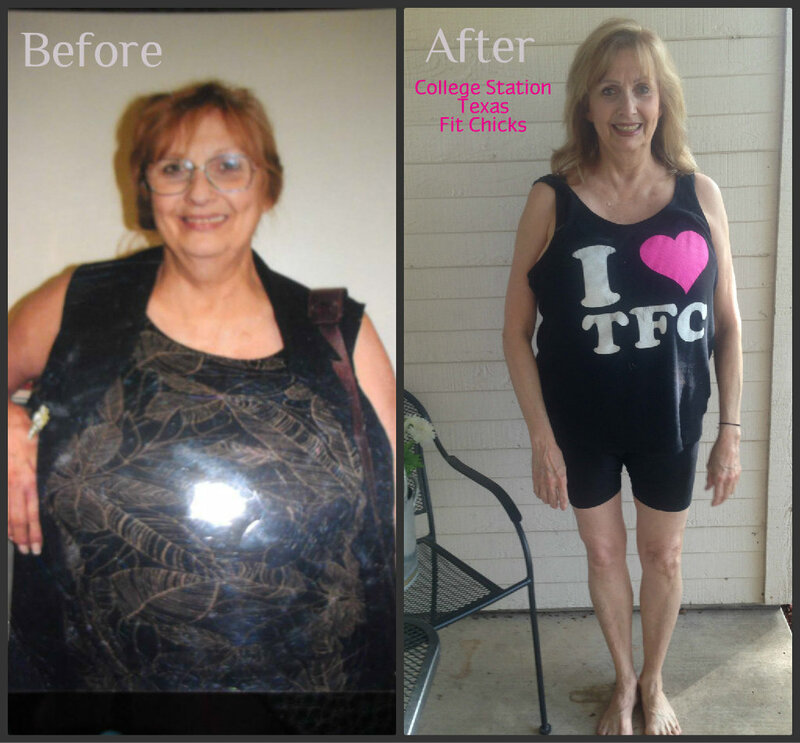 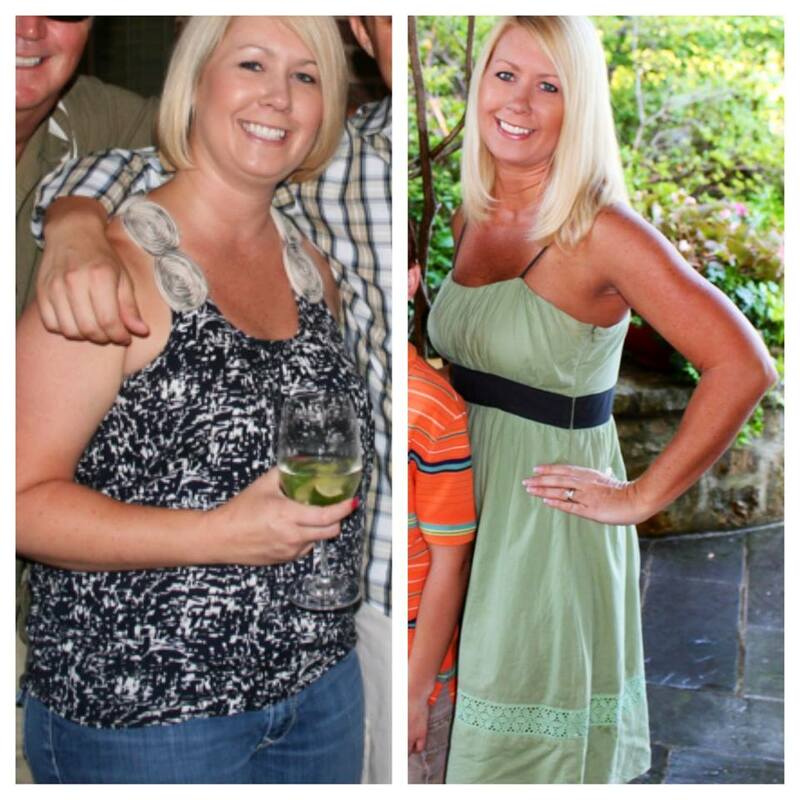 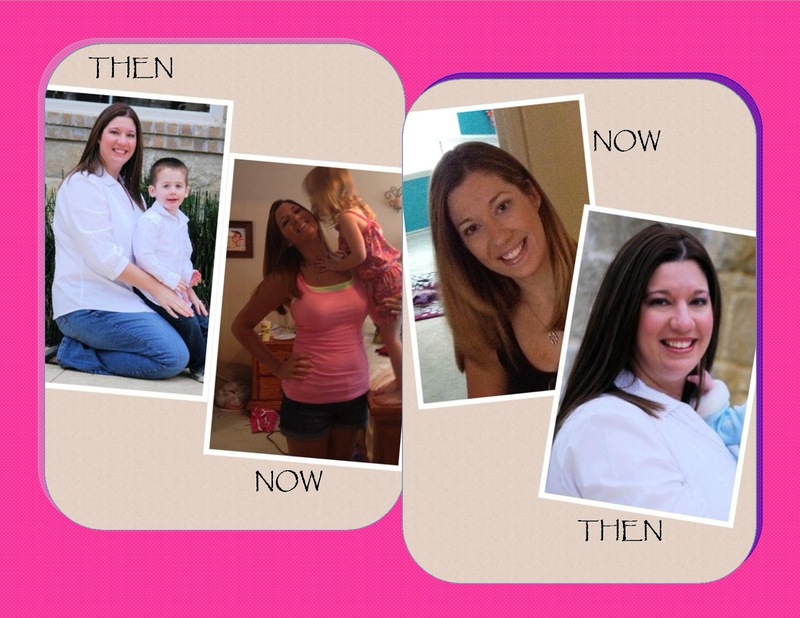 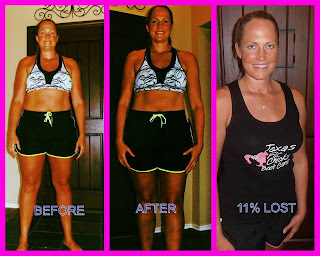 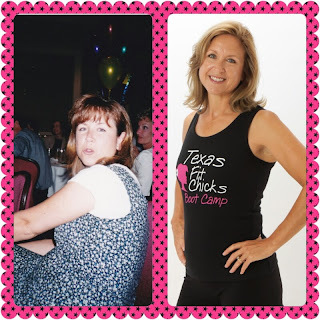 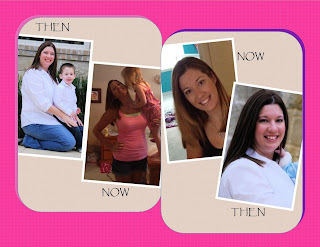 Check out these amazing Before and After pictures of our Texas Fit Chicks!! 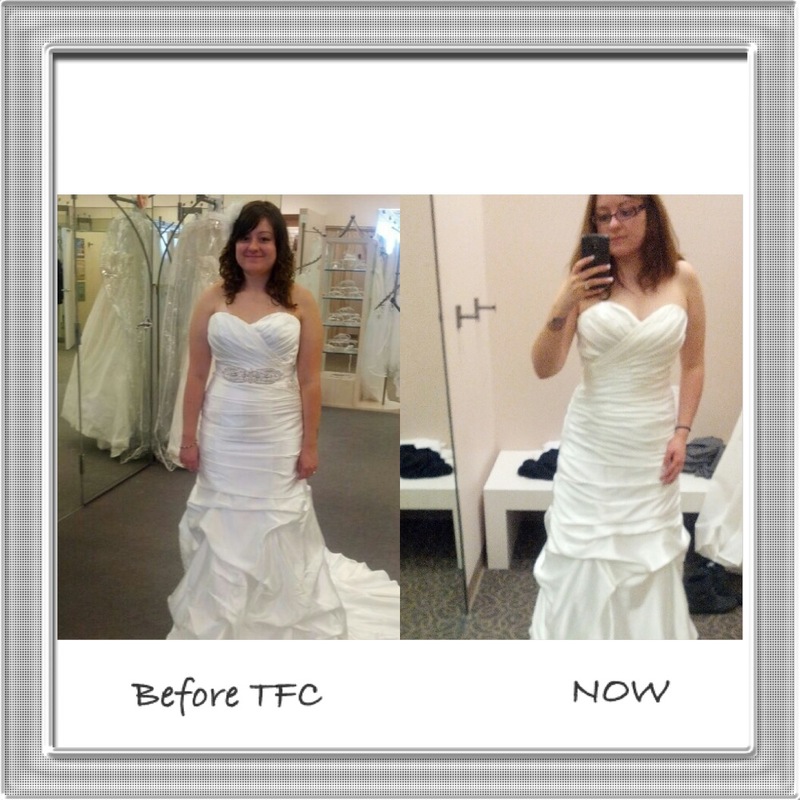 Re-Shape your FUTURE with TFC!